As a school we have been reviewing our Behaviour Policy with the children. We realised that we needed to simplify our school rules so that they were simple and easy to understand and follow. We decided to adopt ‘Ready, Respectful, Safe’ as we felt that these encompassed all the ways we would want the children to be behaving in school. We also decided not to call this a Behaviour Policy, but a Relationships ‘Blueprint’. This is because essentially everything we do in school is based on effective relationships between all our staff and children and we want everyone to be consistent in the way the rules are followed and applied. We will continue to focus on this over the next few terms until it has been successfully embedded into school life. Well done to our Hot Chocolate Friday Winners! 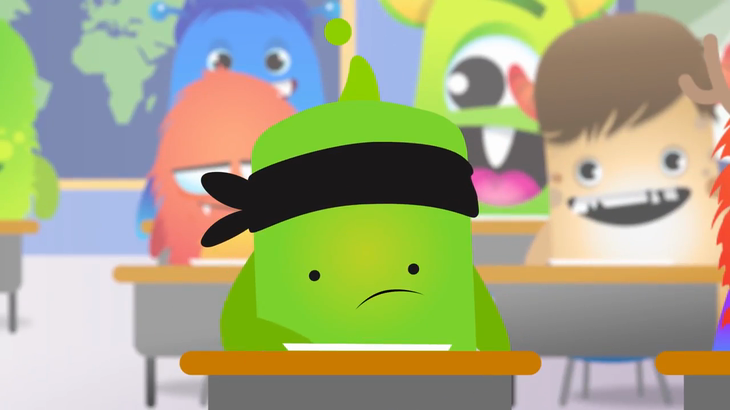 A short video to explain Class Dojo - the way we reward children for showing that they are 'Ready, Respectful, Safe'.